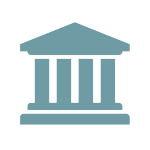 The BCFP recently entered into a consent order with an online lender that offers unsecured payday loans, installment loans, and lines of credit for allegedly: (i) debiting funds from consumers’ bank accounts without their authorization; and (ii) failing to honor loan extensions that the lender granted to consumers. According to the consent order, among other things, the lender used consumers’ bank account information that it obtained from loan applications it had purchased from lead generators to overwrite the bank account information related to consumers’ outstanding loans that the lender maintained on its system. The lender then proceeded to debit loan payments on consumers’ outstanding loans from the new accounts without their authorization. Additionally, the Bureau alleged that the lender failed to honor loan extensions granted to consumers in connection with the lender’s same-day expedited loan program. This program, called “Flash Cash,” was offered to certain consumers who had previously obtained and repaid two or more of the lender’s loans, and had a debit card on file. The consumers’ debit cards were used to fund the loans in an expedited manner. In some instances, the funding failed to clear to the debit card itself, instead funding to the consumers’ bank accounts the next day—the result of a faulty accounting process by which two loan accounts were created in the lender’s system. The first loan account incorrectly reflected the Flash Cash loan and showed a $0 balance, while the second loan account accurately reflected the Flash Cash loan and showed the correct balance. The problem was further compounded when some consumers requested an extension on the repayment of their loan, only to have the extension erroneously applied to the $0 balance loan account and not to the loan account that was actually funded. 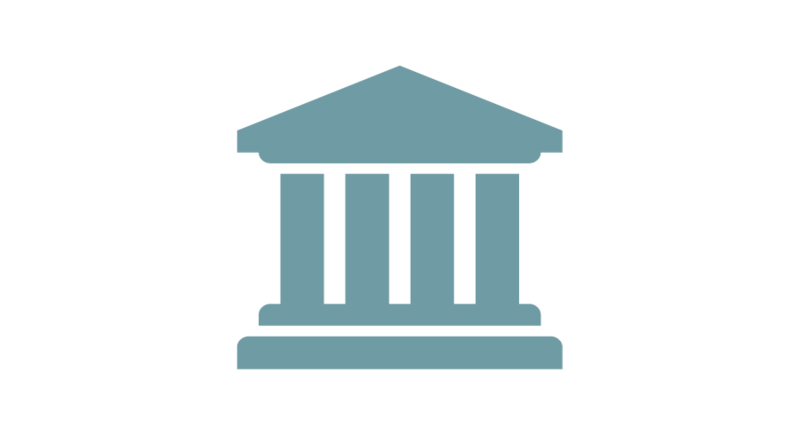 The consent order requires the lender to, among other things: (i) pay a civil money penalty of $3.2 million to the Bureau; (ii) restrain from debiting or attempting to debit any consumers’ bank account without their express permission; (iii) restrain from making or initiating electronic fund transfers from any consumers’ bank account without obtaining a valid authorization; and (iv) honor all loan extensions granted to consumers.